Hi everyone! This is HS E&C! Sorry to keep you waiting eels! The long-awaited Asia Prince is returning! 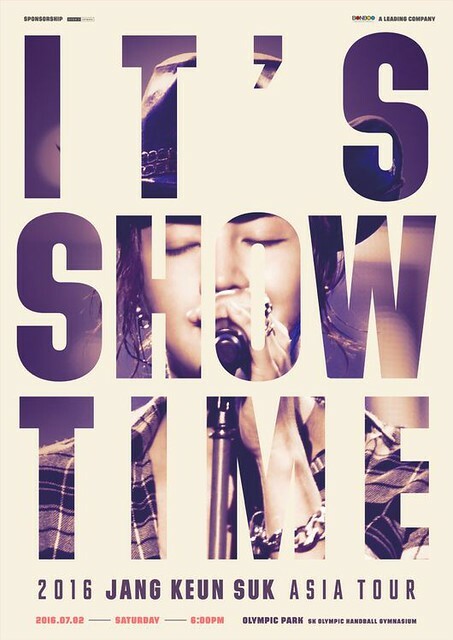 2016 Jang Keun Suk Asia tour ‘it’s show time!’ in Shenzhen will be held on July 30 at Shenzhen Bay sports center! Ticketing details will be announced soon via Chinese OFC, please stay tuned! Thank you everyone for supporting JKS and HS! See you in Shenzhen on July 30! 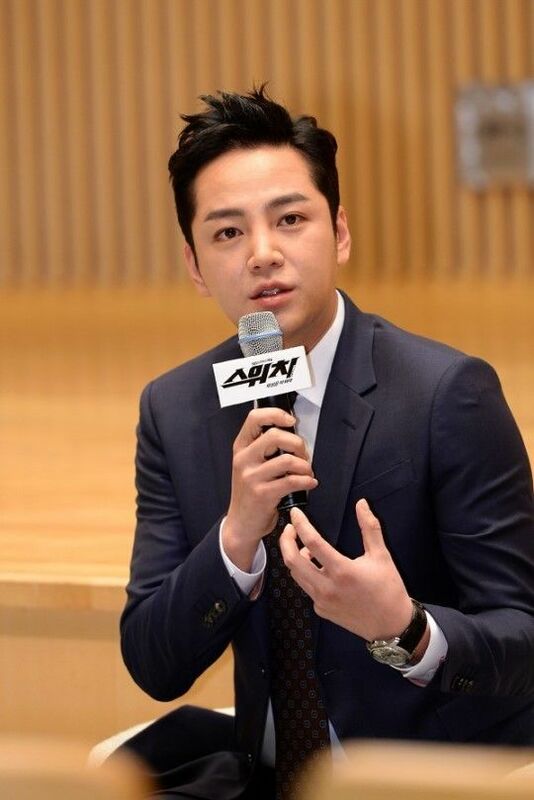 Aktor dan penyanyi Korea Selatan Jang Keun Suk akan gelar tur Asia tahunanya minggu ini, agensinya mengatakan pada hari Senin. Bintang Hallyu berusia 28 tahun ini akan menggelar “2016 Jang Keun-suk Asia Tour: It’s Showtime” pada hari Sabtu di Olympic Park di bagian tenggara Seoul, menurut info dari Tree J Company. Mengikuti even pembuka di Seoul, penyanyi tersebut akan tampil di Tokyo dan Osaka di Jepang dan Shanghai dan Sehnzhen di Cina berikut kota-kota besar di Asia lainnya. “Tur tahun ini, Jang akan menyanyikan lagu miliknya dan menghibur para penggemar dengan perbincangan tentang pekerjaannya berakting di layar kaca.” ucap agensinya. Sejak debutnya sebagai aktor cilik di tahun 1997 dengan sitkom “Selling Happiness” di HBS yang sekarang adalah Channel CGV, Jang memantapkan dirinya sebagai salah satu aktor-penyanyi Korea yang paling terkenal di seluruh Asia. Beberapa K-dramanya yang hit termasuk “Lovers in Prague” tahun 2005, “Beethoven Virus” tahun 2008, “You’re Beautiful” tahun 2009 dan “The Royal Ganbler” drama terbarunya yang selesai 14 Juni lalu. In addition, there are no updates about the cover photos so far. It’s really hard to decide which to buy as there are so many options. But finally the goods that is included in ‘the first limited production edition A [CD]+[DVD]+[Goods]‘ was revealed, flower-printed pouch. We hope to see more detailed info about the CD soon! The final stage of JANG KEUN SUK ENDLESS SUMMER 2016 will be shown on July 20th at movie theaters in Japan as live viewing. The show starts at 19:00. The ticket price is 3,900 yen. The pre-booking bonus is a tape with JKS message. Jang Keun Suk transferred to UNIVERSAL MUSIC / EMI Records (from PONYCANYON). He’s going to release a new single for 3 consecutive months! The 1st one that is a double A-side single ‘Darling Darling / Dry Kiss’ will go on sale on July 20th (Wed). And it will be distributed over the world!! (maybe… on the Internet; iTunes?) 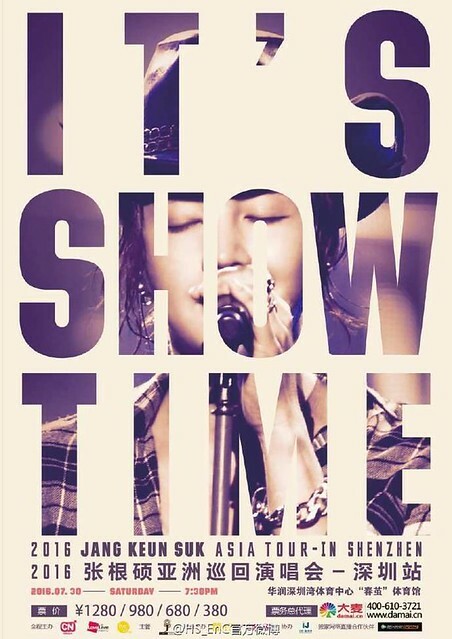 It is, indeed, 5 years since he last released a single under the name of Jang Keun Suk. 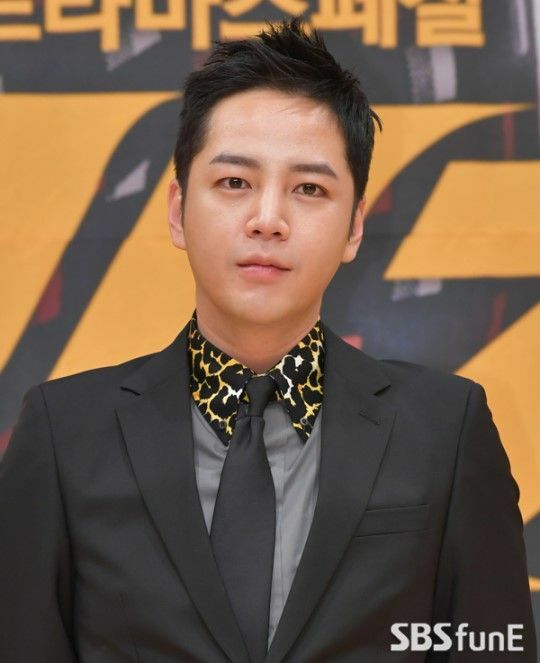 With new songs, he’s going to hold ‘JANG KEUN SUK ENDLESS SUMMER 2016′ concerts at Yoyogi 1st Gymnasium (TOKYO) on July 5 and 6, and at Osaka-Jo Hall (OSAKA) on July 19 and 20. Let’s keep on eye on what he shows through music to the world. tenshi_akuma’s note: As for single CDs, two songs corresponding to A-side and B-side as with old records are contained. But this time both songs can be A-side. So we call it double A-side single. They release 7 types of single editions! In Japan, it’s common that record companies release the same single / album in a different cover design. Not yet the cover photos have been released. It must be hard for eels to decide which to buy… *crying crying for joy.. Later, we’re going to share which website you can order the CD from overseas as always. So please wait for a while. *Goods are not yet determined, will be announced later. *All cover photos are different. *Contents of recorded songs are the same (Double A-side x 2 + instrumental x 2). *If you order or buy the single from CD shops or online shopping sites below, you’ll get an ‘original JKS photo’ on first-come basis.